Digital marketing course is now been focused by every company and they have given a lot of consideration to it. You will be completely against on starting an online business but this would not save you from knowing the benefits of digital marketing course. Here are seven things related to digital marketing course you will absolutely love to know. There are now lots of audiences inclined to the browsing via mobile. There are now 50% of total internet users operating exclusively on mobile devices. So the first thing you could consider learning from a digital marketing course is making your website responsive for mobile devices. If not, then your website would be severely penalized by Google and it could also result in making your existing customers frustrated and alienated. Digital Marketing course can easily teach you getting to know your customer impulse shopping which means that you can now easily fulfill your customer’s need in seconds. The most important thing related to learning this thing is that it helps in your company to have a platform that operates 24/7. The ultimate way of reaching out your audience is by using application and this digital marketing course can help you in doing so. There are lots of companies who are advertising their application instead of their core businesses. There are lots of people who are simply ignoring browsers and straight going for applications. 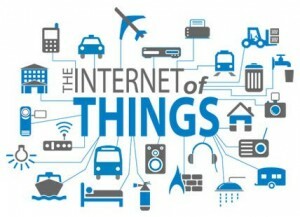 The modern phenomenon relating to the various objects of everyday life are expected to connect with a network is learned from the internet of things. This digital marketing course will help in knowing the insights of the internet of things. This can help you in making a wider impact with your product and services. Branding is a whole new concept for all the digital marketers, from printing business cards, coming up with a website and adding a logo on it to becoming everything and communicating with customers. Digital marketing course can help you in learning the various topics like reputation and crisis management which would help in branding and brand management. Digital marketing course is the next big thing in making people move forward in their selected career, business, and jobs. Once the perfect SEO is done was measured by the amount of traffic flowing to a website and digital marketers didn’t worried about what followed them afterward. But now with the help of a digital marketing course, the responsibilities of digital marketer have been completely changed. Live streaming of videos on various platforms is on the trend now. 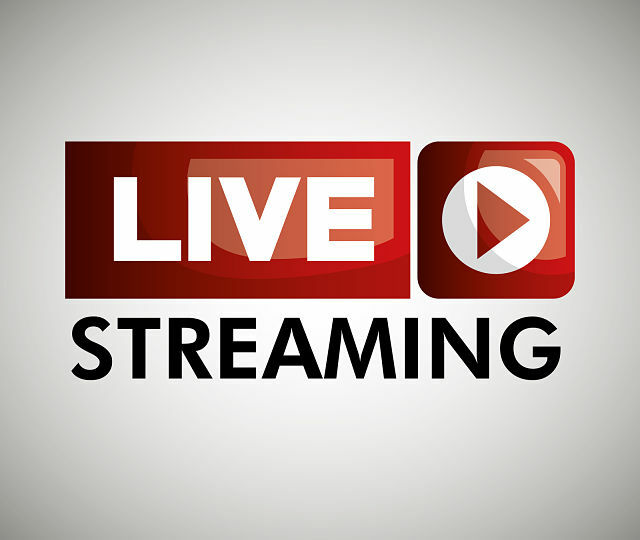 There are many companies which are not taking these things seriously and ignore the fact that digital marketing course could help in getting to know more about live streaming. Digital marketing would definitely become more interactive in future and there is a lot of potential with the growth in live streaming. Digital marketing course is something which you can’t ignore into bringing your organization into a success. So, it is compulsory to take the advantage of these seven unknown facts of digital marketing course.